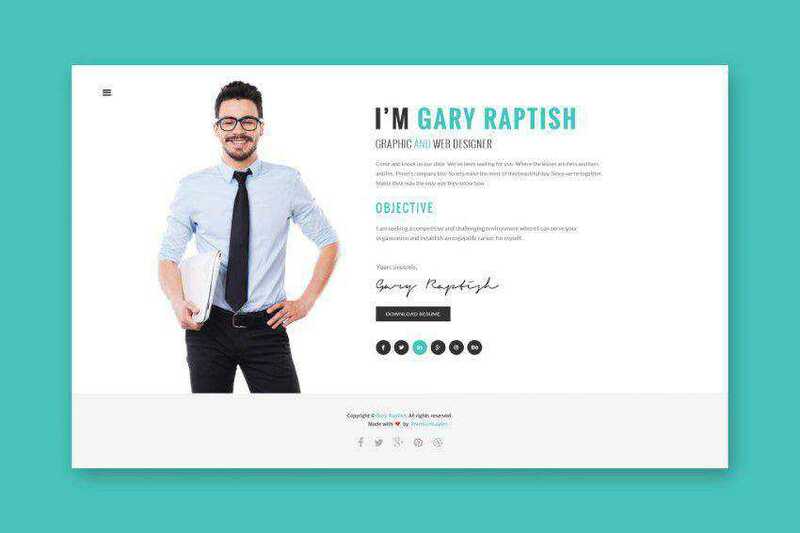 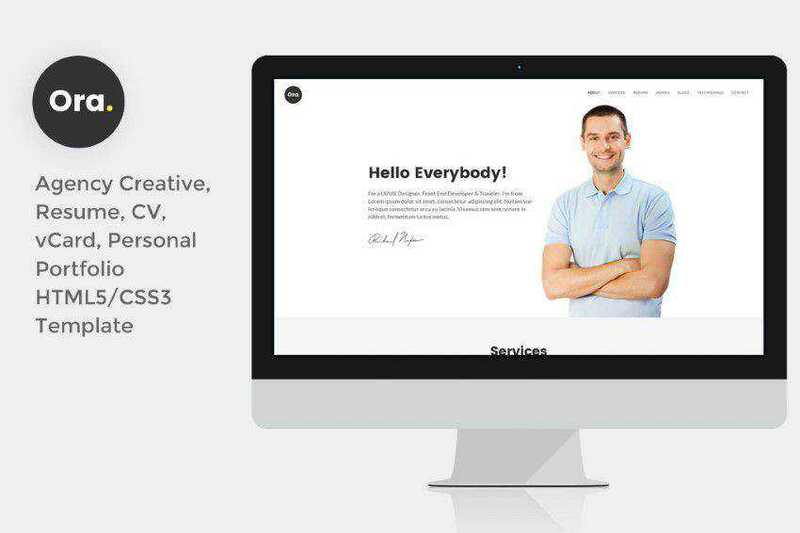 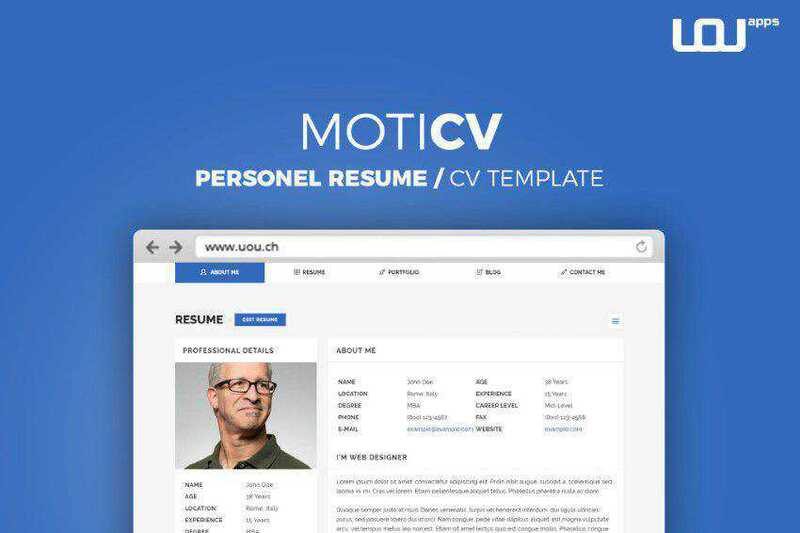 There are quite literally hundreds upon hundreds of free CV or resume templates readily available to download online, in every conceivable format and covering every possible profession. 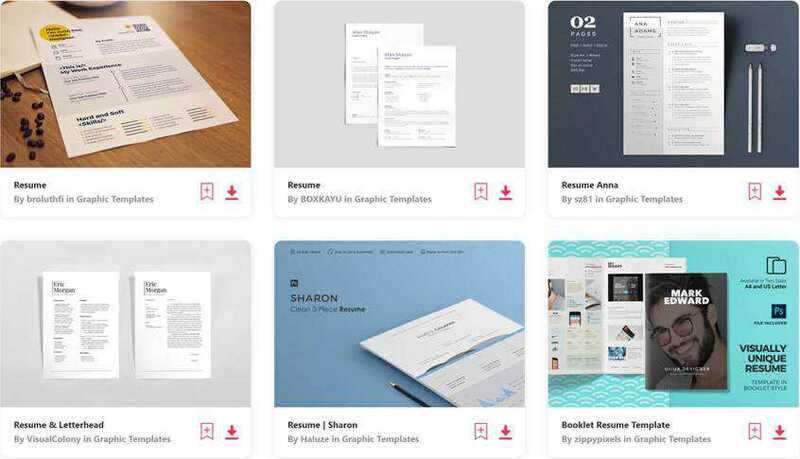 Those templates are OK, they are professional enough, but there are two things that they lack: originality and creativity. 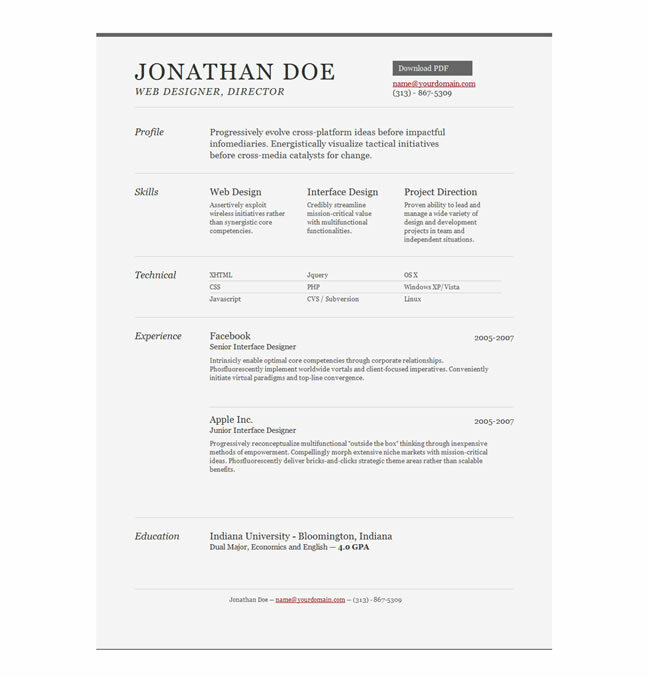 All of the HTML and CSS resume templates below look fantastic as is, but with a little bit of creative CSS styling, you will be able to design something truly unique and personal that will present your work and education history to your future employers in a manner that is not only professional but, more importantly, will allow your creative flair to shine through. 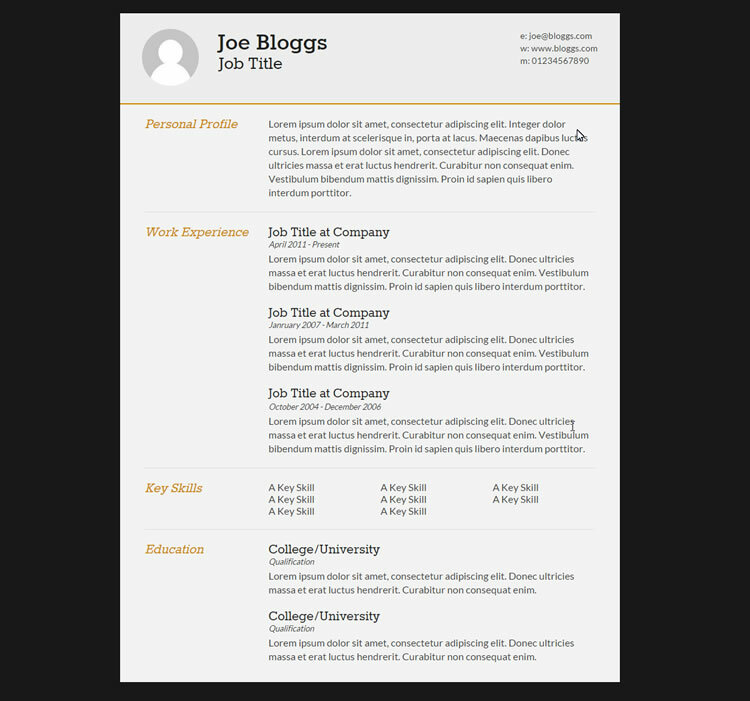 If you prefer, we’ve also published a round-up of tools and web-based apps that will help you quickly create a resume. 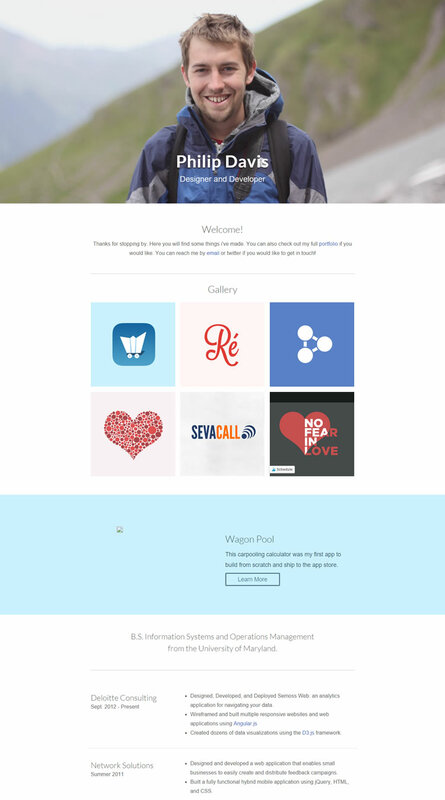 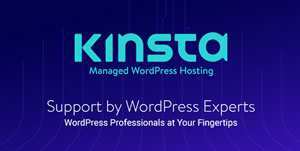 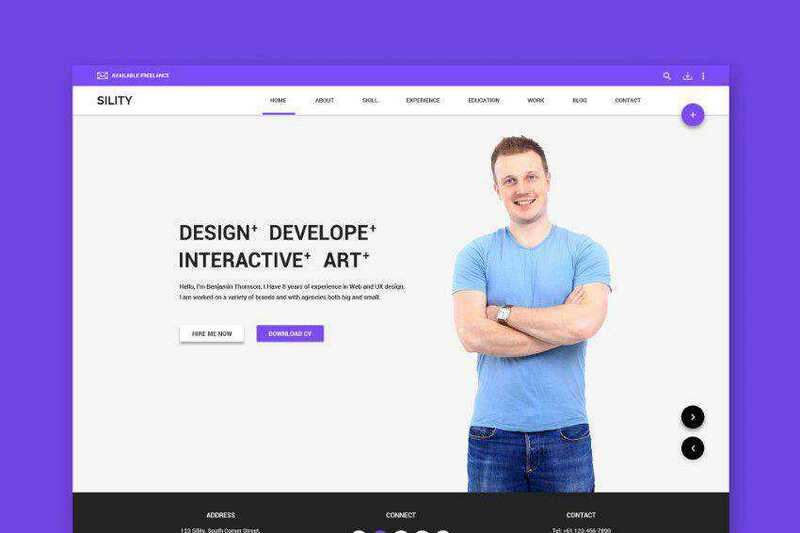 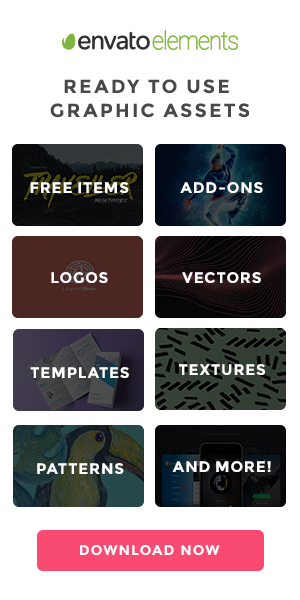 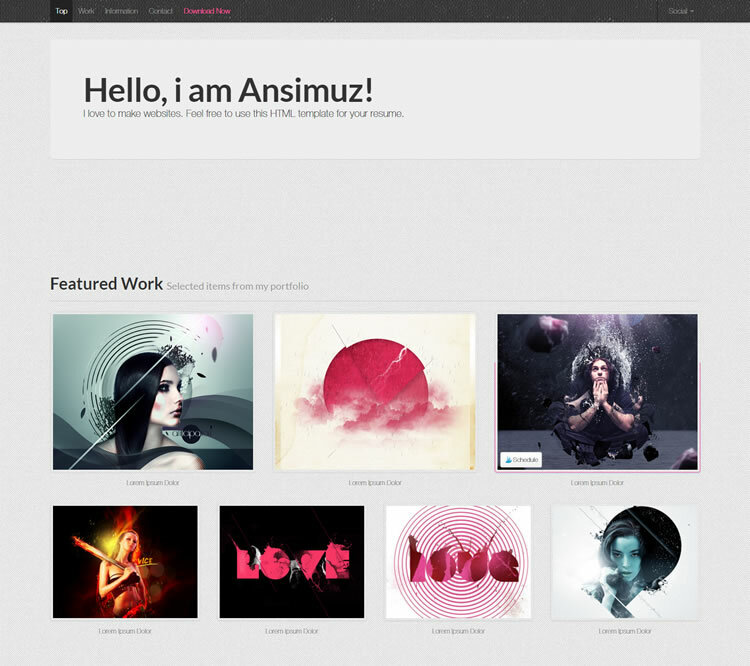 We also have a huge collection of free HTML web templates.